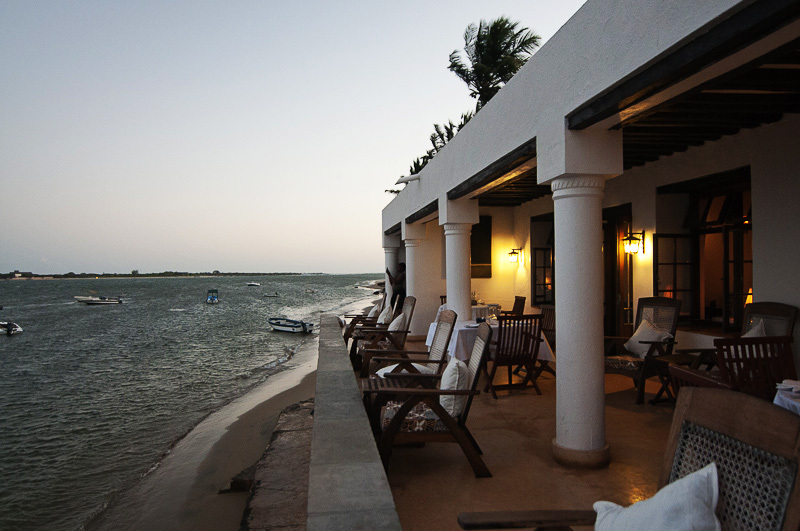 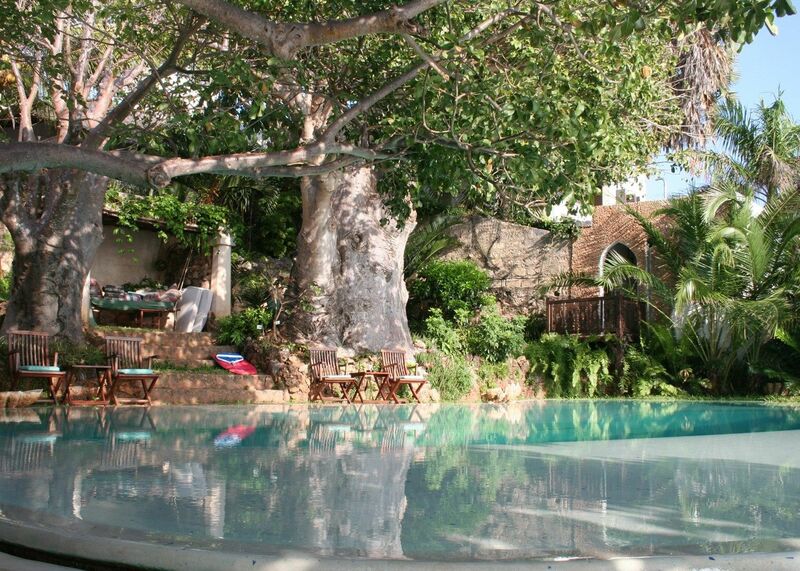 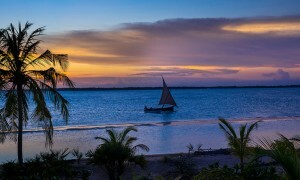 Peponi is a small hotel on the exotic island of Lamu, in the Indian Ocean off the coast of Kenya. 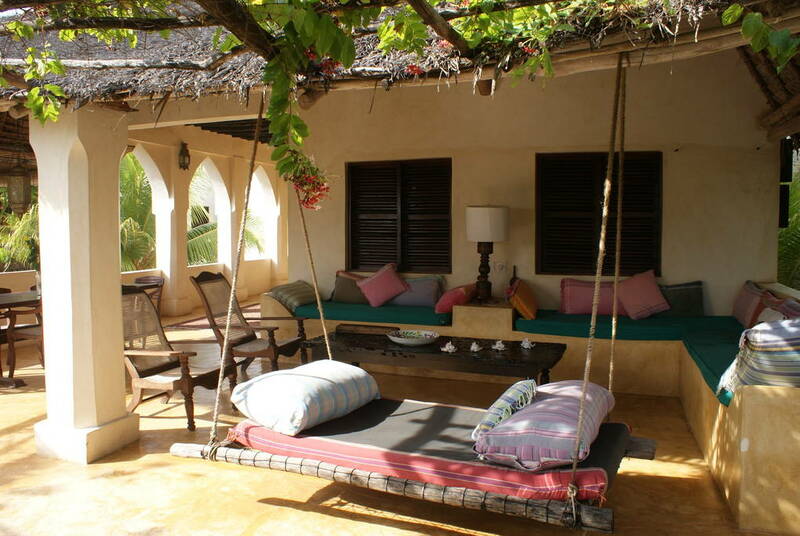 Small and personal, it is the perfect rest after a safari or a hideaway holiday from modern life. 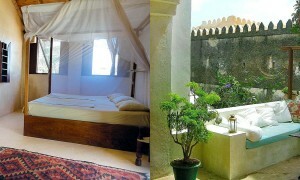 Peponi has just 29 rooms, which are divided into suites, superior and standard rooms. 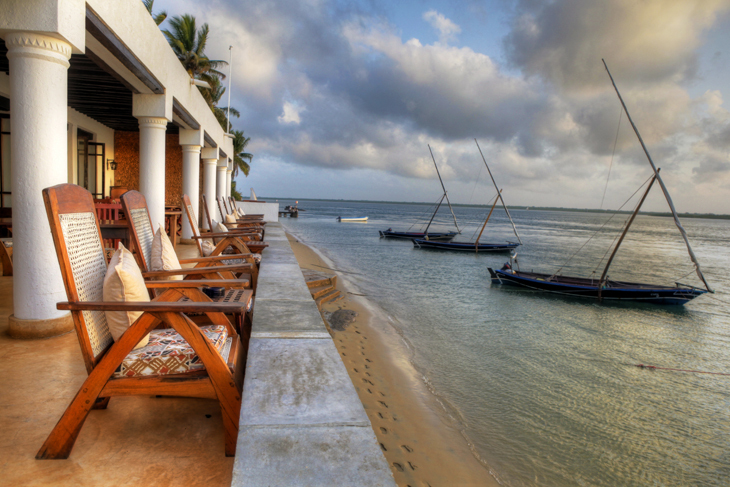 All rooms at Peponi have ocean views. 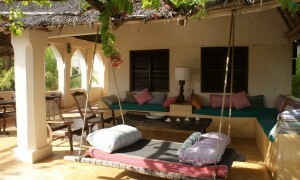 Suites and Superior rooms are differentiated by their location, size and private outside area with swing bed. 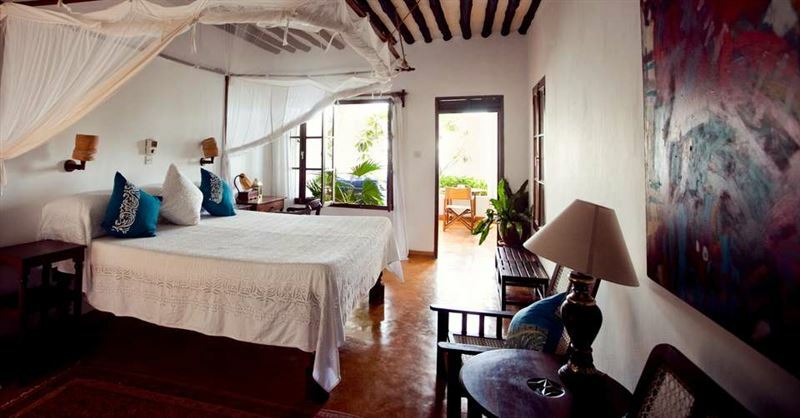 All rooms have overhead fans, mosquito nets, showers (no baths), fresh flowers, and personal safes.